A troubled bear visits everyone from an inventor to a doctor to find someone who will listen to his problem. Unfortunately, each person he visits gives a solution before they take the time to listen to him! 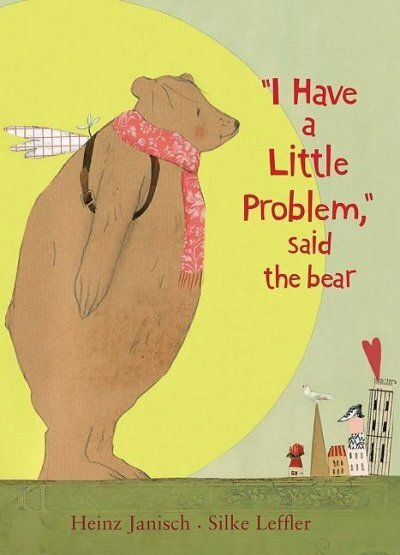 None of these solutions helps the bear until, finally, he finds a good listener who helps him solve his problem. This book conveys a meaningful message about the importance of being a good listener. Showing good listening skills helps us to be effective communicators and learners. It also helps us to make new friends and be a great friend to others. This book is also a great option when targeting higher level semantic skills, such as problem-solving and making inferences.